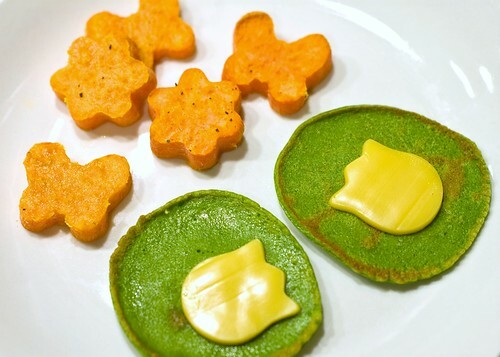 the lily pads are essentially small spinach pancakes. I have found that with my 3 year old daughter just renaming some foods with silly substitutes or cutting the "usuals" into cute shape will get her interested and eating some different foods. she asks for these daily. I need cooking tips on how to make good sushi rice?